The Huron to Erie Alliance for Research and Training (HEART) is a unique network of agencies dedicated to the advancement of sustainable strategies that preserve and protect freshwater resources of the Great Lakes. Our mission is to cultivate strong partnerships that foster targeted research, training, and actions that will continue to improve community awareness of and support for the health of our precious waters and the lives that depend on them. 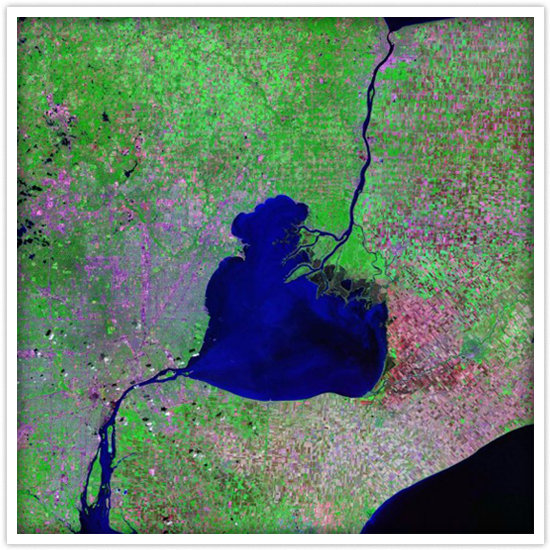 Holding 21% of the earth’s surface freshwater, the Great Lakes are a valuable resource to the whole world.